As the first African American female to become the CEO of a Fortune 500 company, Ursula Burns often talks about her road to success. Her unique perspective and great insight make her a role model for anyone who wants to advance in their career. How did she do it? Here’s Ursula Burns’ advice. You are not an island. A support network is crucial to your long-term success. Take it from this Ursula Burns’ quote - asking for help when you’re stressed or confused is a sign of personal strength. It’s actually an act of courage to face your limitations head on and take advice from people who are wiser and more experienced. So lean in, despite fear and trepidation. With a little luck and a lot of hard work, you too can climb the ladder of success. 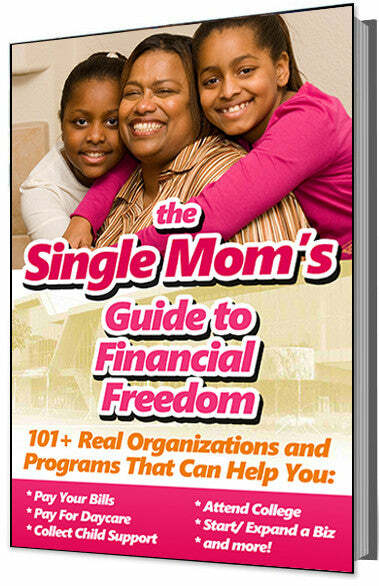 Ursula grew up poor in a derelict New York neighborhood, and her advice follows from the things she heard her mother say. Ursula was constantly reminded that where she was didn’t define who she was. After graduating with a degree in mechanical engineering and taking an internship at Xerox, she took on jobs despite others doubting her competence (she was often the youngest person in the room). Her confidence is just as unbreakable today as it was then, and she shows us that anything is possible with the right attitude and a positive self-image. 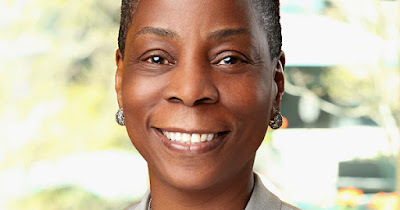 Ursula Burns had a huge task ahead of her as CEO of Xerox. Xerox, largely known for photocopy, was getting lost in the digital age. She had to move them into the future, and she did so by expanding their services. Xerox now manages the infrastructure of the E-ZPass and traffic light camera systems. Faced with a challenge, Ursula adapted. So, don’t be afraid to reconstruct your business or career path - maybe moving in a new direction is the push you need to become relevant in new or untapped markets. Ursula Burns’ quotes speak to the fighter inside us all. She wasn’t afraid to dream big and do everything in her power to create the future she wanted. Whatever your path is (whether it’s in something as broad as academia or as specific as GMP quality control) it’s worth following Ursula Burns’ advice.